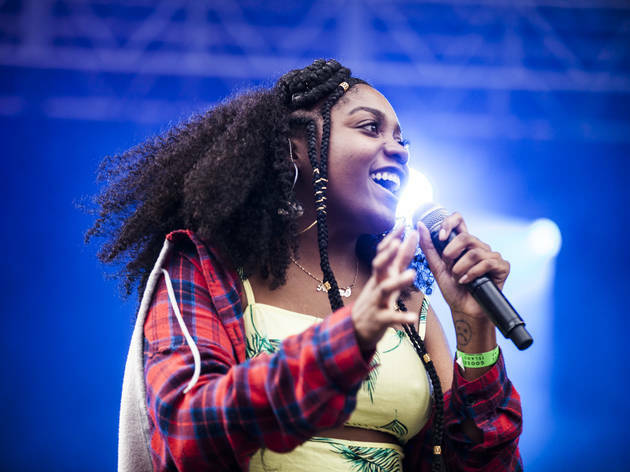 On her latest album, Room 25, Fatimah Warner (better known as Noname) establishes herself as one of contemporary's hip-hop's most skilled lyricists, deftly exploring a transitional period in her life through a stream of poetic stanzas. The Bronzeville native mixes bravado with deeply personal reflection, often packing both sentiments into the span of a few seconds of her jazz-inflected arrangements. 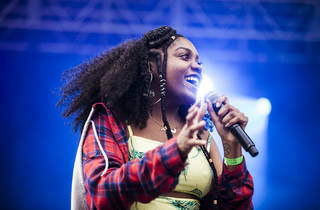 After spending much of the year on the road, Noname returns to Chicago for a trio of year-end shows at Thalia Hall, including a New Year's Eve performance.